Proponents of the man-causes-global-warming theory seem to operate from the position that man is bringing about the end of life-as-we-know-it through his polluting behavior and we have to stop the creation of greenhouse gases. Nowhere in that prescription is there any noticeable consideration for the costs of doing so, as if we just stop polluting and live happily ever after. And, to be fair, perhaps these proponents don’t really believe that we can quickly stop pollution, and what they want is some significant public policy effort to cut back on pollution or move in a direction that will replace polluting mechanisms and devices. Even so, there needs to be some perspective established on this issue. Even if man isn’t responsible for global warming to a significant degree, it just makes sense to reduce pollution, but as Goldberg said, it involves trade-offs, and the green movement must be prepared to do some trading along with the rest of us. Less polluting than burning coal and oil to produce electricity, for example, are such technologies as wind powered turbines. 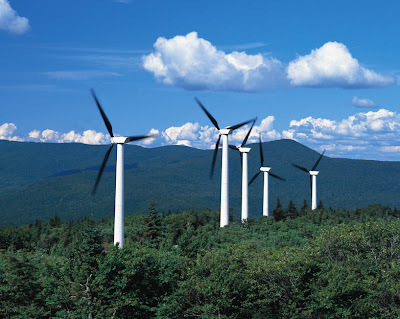 But the environmental lobby, or a substantial faction within it, opposes wind power because the windmills spoil the beauty of the mountains and valleys. 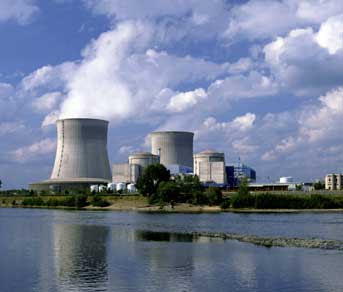 Nuclear power is also non-polluting and the raw costs of producing electricity are cheaper than with coal and oil, but storing the radio-active spent fuel worries many people, even though there has never been a serious accident with nuclear waste to date, and building the plants and converting spent fuel are expensive. Hybrid vehicles produce less carbon-based emissions than gasoline or diesel engines, but they cost more money, and the savings on fuel purchases do not balance the investment during the normal life of a hybrid vehicle. Ethanol reduces the amount of gasoline needed to power vehicles but is less efficient than gasoline, and we don’t yet have enough ethanol compatible engines or the infrastructure to produce enough ethanol to make a difference. Overcoming these obstacles is not impossible, but it is not easy, either. 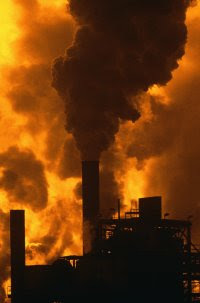 On the one hand, the environmental lobby uses scare tactics to try to persuade us that man is killing the planet so that we will be willing to take unjustified and drastic steps to reduce pollution, and on the other it opposes alternatives that would help accomplish its stated goal, because alternatives have consequences environmentalists find unacceptable. However, if we are to reduce man-made pollution, it will require investment and sacrifice. From everyone.